Requested to have my stored vehicle checked and serviced back to running order. Your caring Assistant Service Manager helped all the way with the most cost effective repair advice, thus saving me money. "very excellent sales person, not pushy, very knowledgeable ." Our sales person new his stuff, was not pushy but wanted our business which was nice to know. 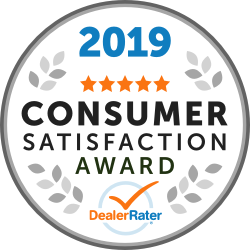 only reason I went 4 star instead of 5 was because when we went into I believe financing , she was missing info about coverage, if it was not for the sales person we would not have gone with extended warranty , he explained it to a T.
Thank you for your kind words. It was great meeting you. Please let me know if I can be of any assistance in the future! ~ Neil Kirkwood. Service was professional, no hassle and done in the time they quoted. Got a reminder email which is always good. Not only love the car but the service department too! Thank you for taking the time to post a review, we appreciate your business. I have also shared your comments with our service team and their managers. Have a great weekend. Linda Leo, Customer Relations Manager. "Great sales and after-sales service"
The true test of a car dealership is how well it treats its customers after the sale is made. 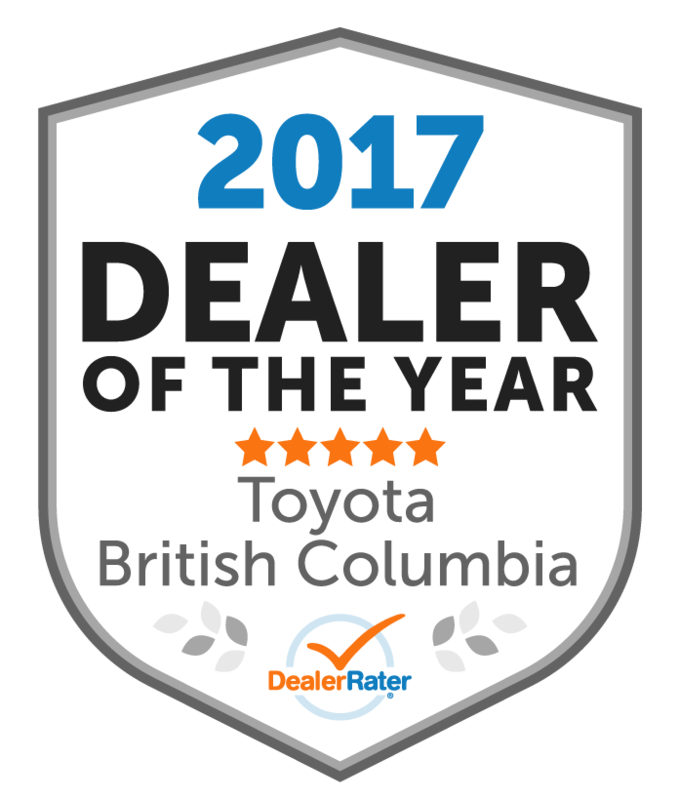 West Coast Toyota passes the test with flying colours. The dealership's staff are pleasant and competent, the waiting room is bright and comfortable, the service is on time, and the car is always washed and cleaned after service. 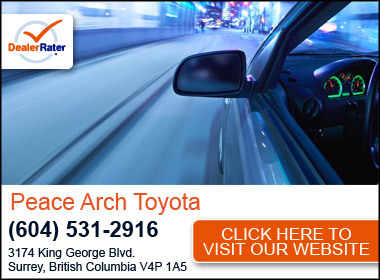 "Totally satisfied with West Coast Toyota service." As always, the service team at West Coast are friendly, helpful and knowledgeable. Dam good reasons why my three Toyotas are always get serviced there ! Hats off to Brent, Ammar and Rick ! Thank you for the great review, we appreciate your business and your taking the time to rate us. We have shared your comments with the staff. See you next time. Rick Bultitude, Service Manager. 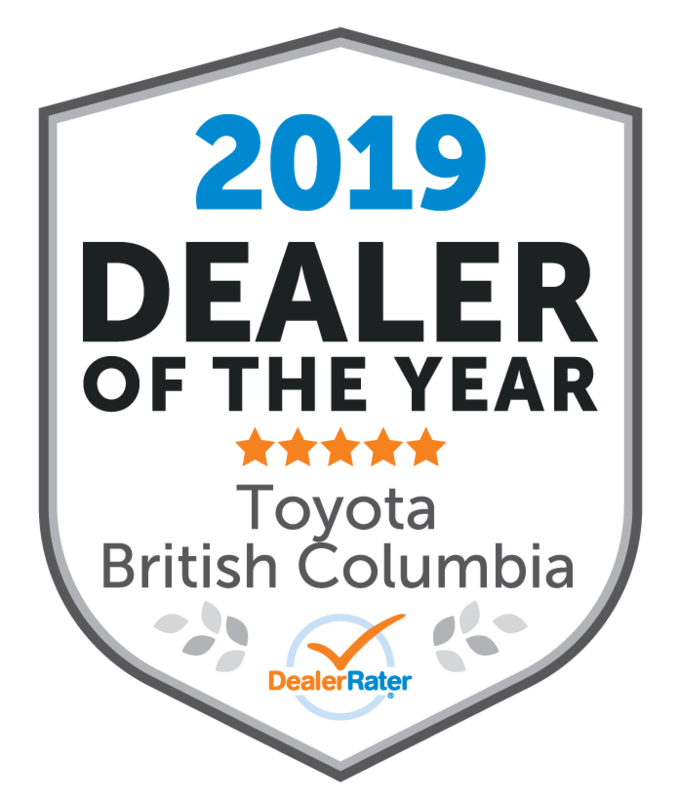 "Ordered a 2019 TRD PRO 4RUNNER "
"The service is very good. " I have been using the service in last two years. The service is very good but a bit expensive. However, the nice thing is that they give points for the service, which give you price a bit closer to expected one. Thanks very much for the great rating Mark. We appreciate your business and look forward to seeing you the next time you are in for service. Regards, Rick Bultitude, Service Manager. My and my wife's experience was excellent. Our sales person (Chris Scott) was pleasant, knowledgeable, amazingly accommodating and at no time gave any indication that he was pressed for time. I couldn't recommend him any higher and would have no problem recommending him and the dealership to family, friends and business contacts. A definite "top-drawer" experience. Thanks for looking after us so well.........Jim and Sharon Wilson.